If you are hungry, come on in. 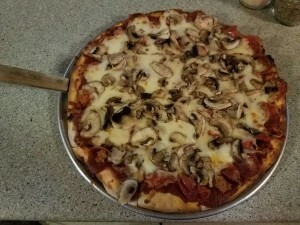 Twin Bay Resort features homemade pizza from a recipe that has been in place since 1954. We make our own dough, sauce, and sausage. We grind and blend our own cheese. 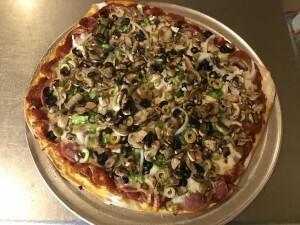 We don’t assemble a pizza from frozen processed ingredients and call it homemade – we make it.